foundation President, a position he maintained for approximately 28 years. Training Classes and Examinations that have been conducted have followed on similar lines. Sydney. 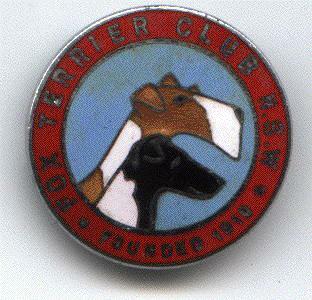 She was the founder of the breed in Australia. 1879 Sydney Royal Shows winning on both occasions. "Neii" died in 1885.
total of 538 (Smooths and Wires combined) which was a world record.